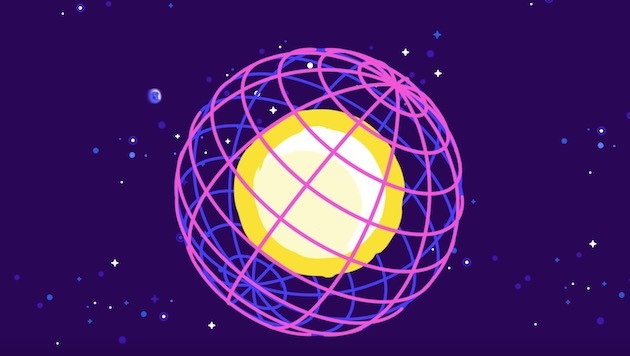 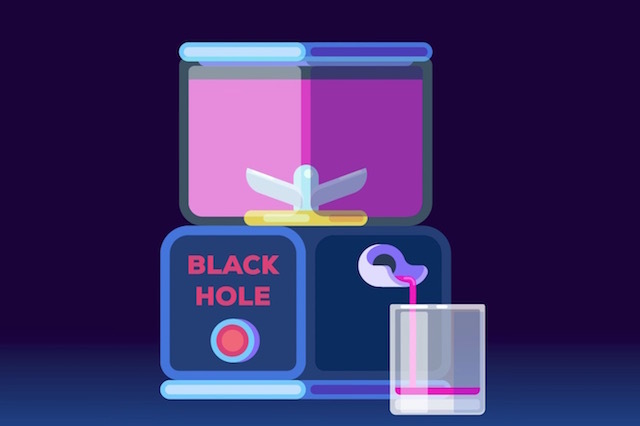 A new animation from German educational design studio Kurzgesagt explains the whys and wherefores of black holes and how, in theory, we could havest energy from them. 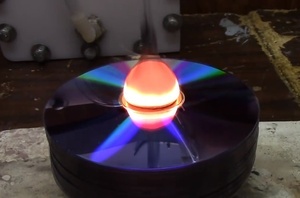 Posted in Science, Video and tagged energy, singularity at 10:11 am on April 24, 2018 by Chompsky. 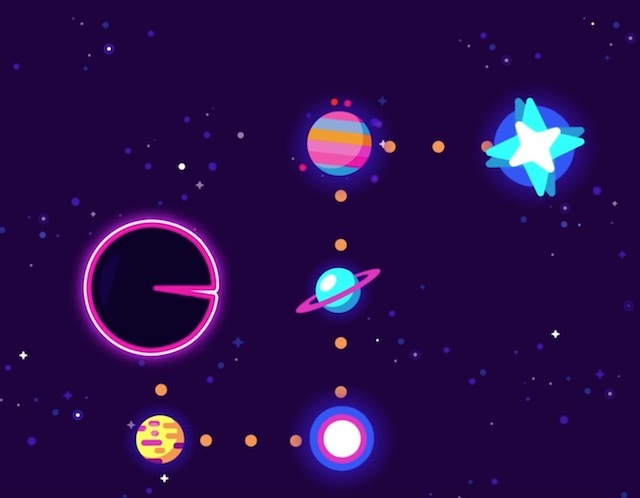 I’ve watched this seven times and I still don’t know what I’m going to have for lunch.